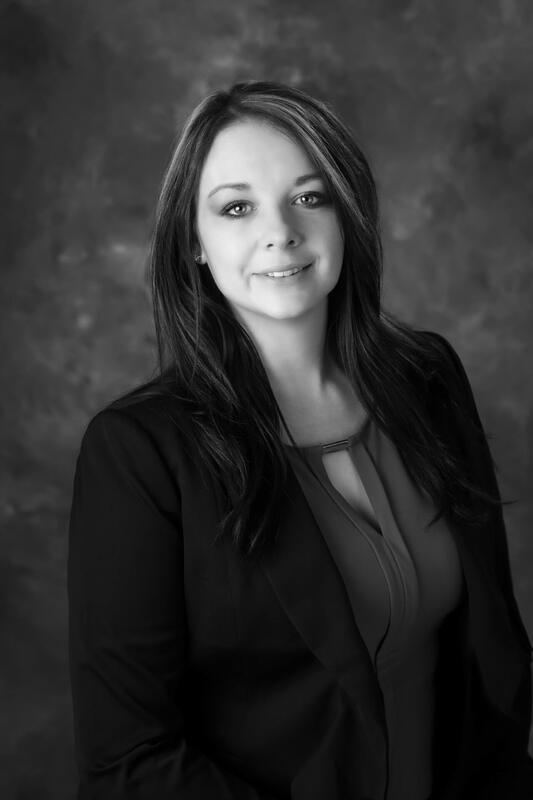 Stephanie Bailey is a Client Service Associate for Lutz Financial with over eight years of industry experience. 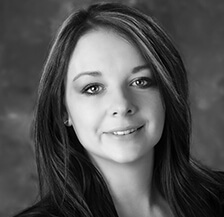 She is responsible for working closely with clients and custodians to provide an exceptional client experience. 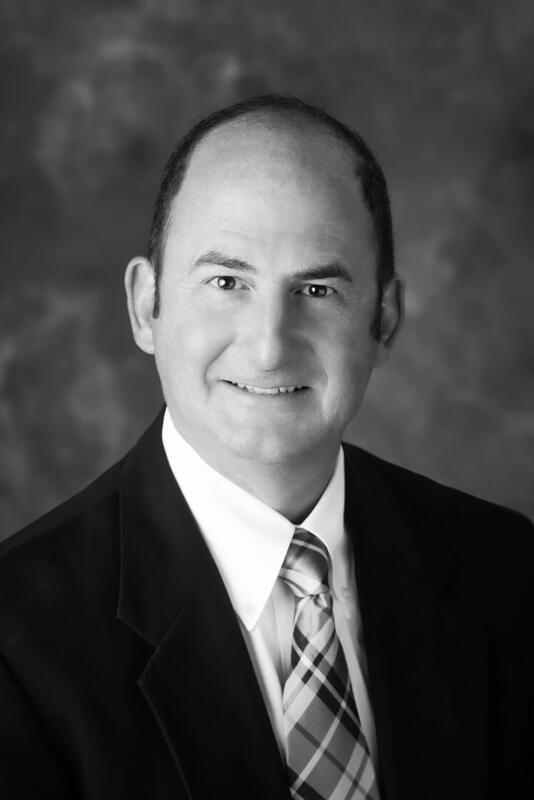 Jim Boulay founded Lutz Financial in 2001 and has over 29 years of experience in financial consulting and accounting. 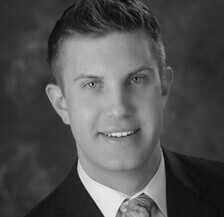 His responsibilities include both comprehensive financial planning and investment advisory services. 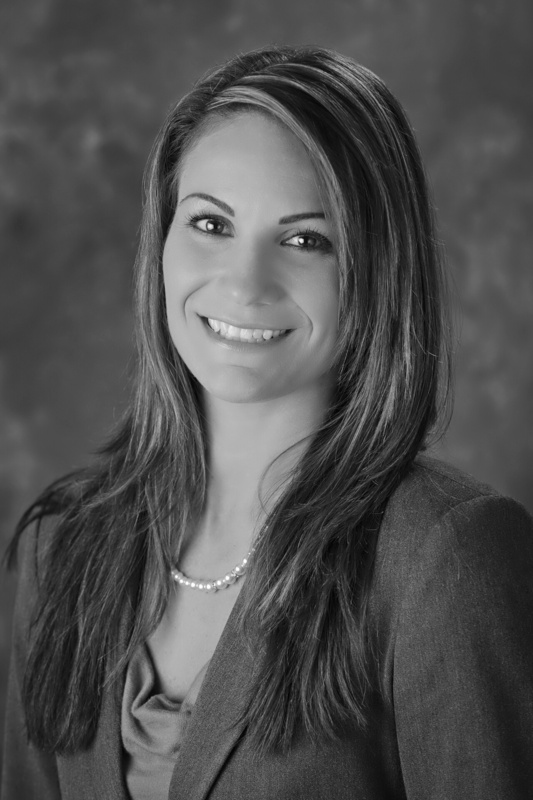 Jaime Briganti is a Manager of Client & Adviser Services at Lutz Financial with over 11 years of experience in the financial services industry. 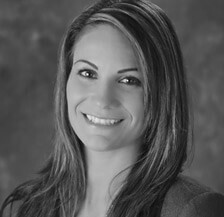 She is responsible for supervising and training Lutz Financial staff, as well as new advisers on operational processes. In addition, she will support all advisers in the areas of compliance implementation, client service requests, and process improvement. 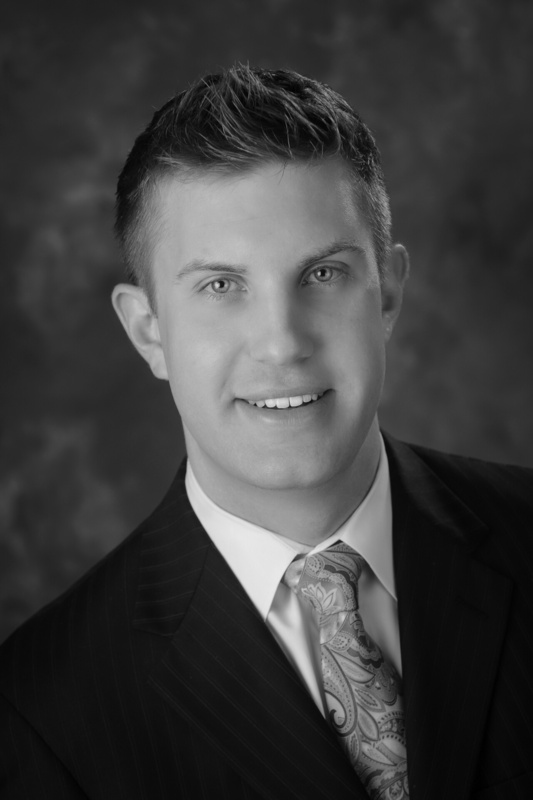 Nick Hall is an Investment Adviser at Lutz Financial with over eight years of industry experience. 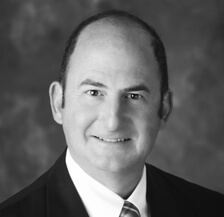 He specializes in comprehensive financial planning and investment advisory management services. Is it Time to "Beary" This Bull Market? Does a Roth IRA Conversion Make Sense for You? Taking Social Security Benefits Early or Late: The Great Debate? 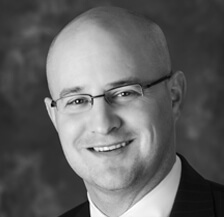 Joe Hefflinger is a Director & Investment Adviser at Lutz Financial with over 14 years of relevant experience. 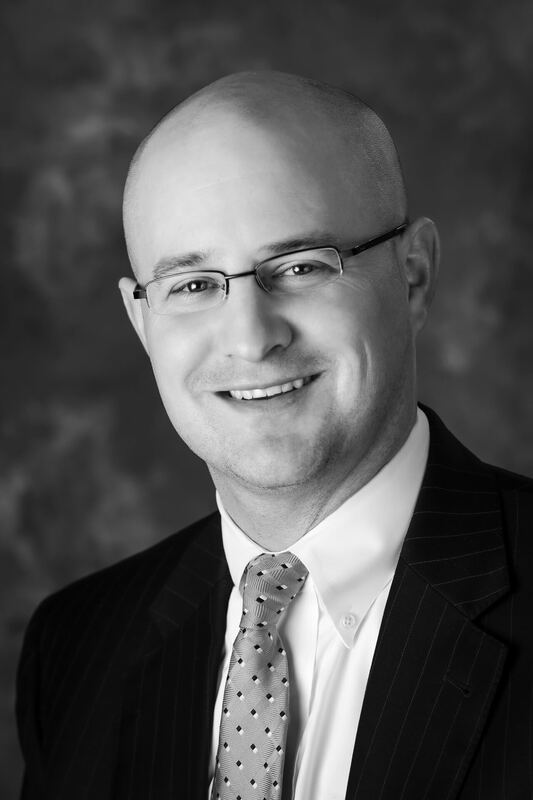 He specializes in providing both financial planning and investment advisory services. Will I Outlive My Assets?